What if there was a power system that always works reliably and securely even when an insulation fault occurs? 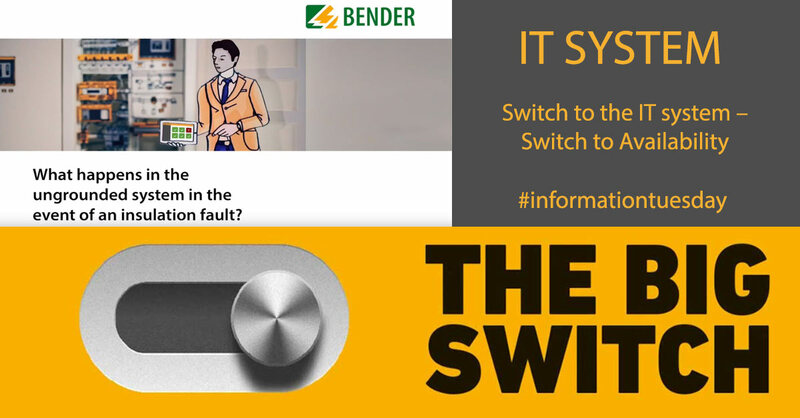 The IT system enables continued and safe operation in the event of a first insulation fault. The source of the fault can be identified without interrupting operation and later resolved so as not to interfere with production.